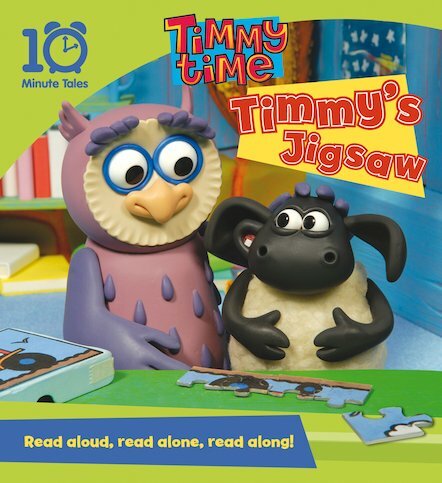 Timmy’s jigsaw puzzle is missing a piece! He and his friends search every inch of the nursery, uncovering all sorts of lost objects. What interesting surprises will they discover during their hunt? And will they ever find the missing piece? A delightful picture book story which is perfect for sharing, starring an adorably cheeky little lamb!